The Intel SAI2 server board offers a “flat” design, with the processors and memory subsystems residing on the board. 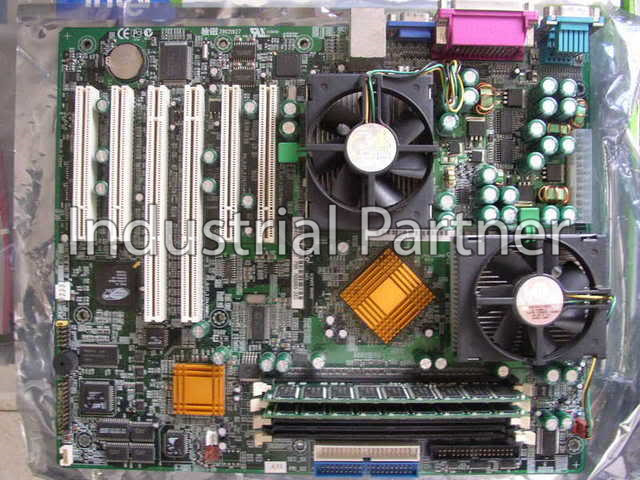 The server board supports dual-processor operation with Intel Pentium III processors and the ServerWorks ServerSet III LE chipset. The board contains embedded devices for video, network, IDE, and provides basic monitoring hardware and interrupt control for dual-processors and PC/AT compatible operation.